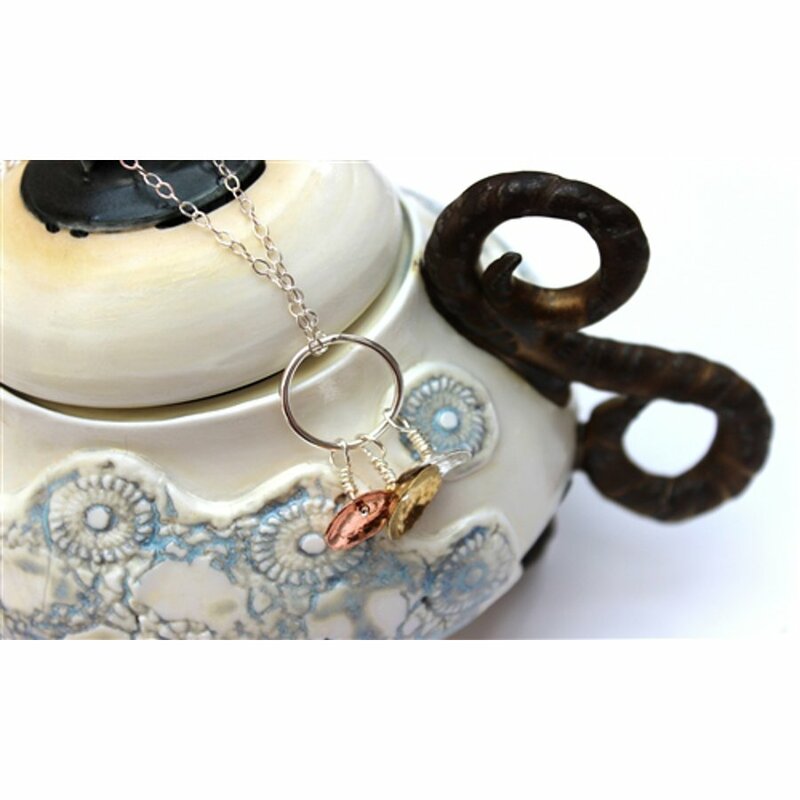 Beautiful silver necklace on an 18 inch chain with a mixture of metals, copper and brass to compliment. Amanda Hamilton is one of Europe’s best known nutrition and wellbeing experts, featuring on TV, radio and in books. 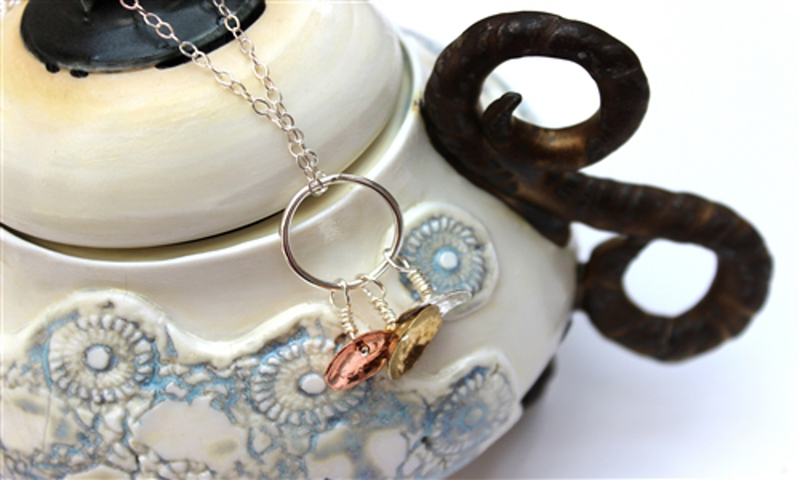 Her desire to support a range of charities through creative, worthwhile projects has helped to bring this extra special collection into life. 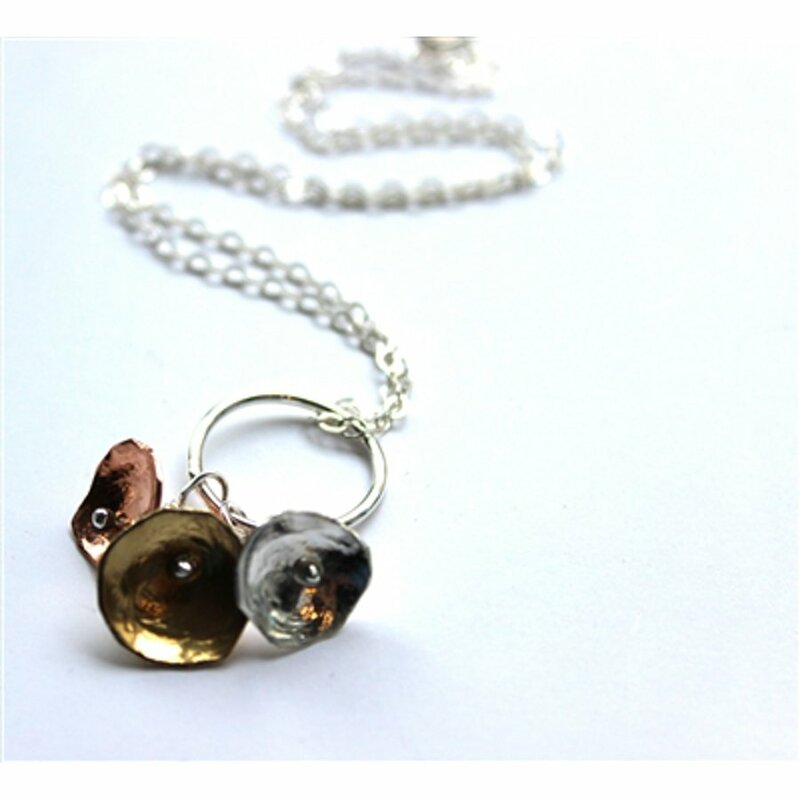 The LA Jewellery Recycled Nectar Necklace on a Silver Chain product ethics are indicated below. To learn more about these product ethics and to see related products, follow the links below. 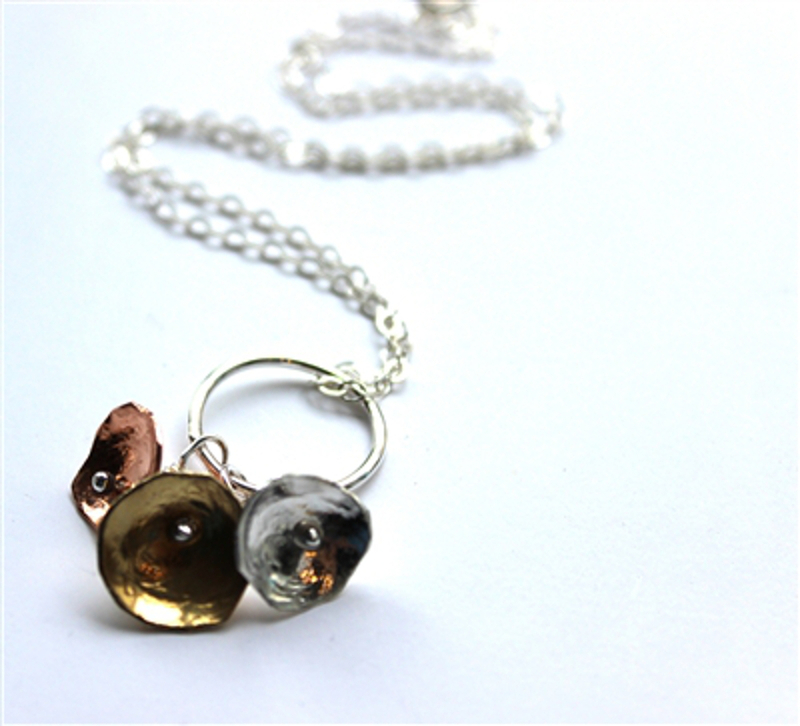 There are currently no questions to display about LA Jewellery Recycled Nectar Necklace on a Silver Chain.